“Kung Fu” is often misinterpreted to mean fighting but what it actually means is “hard work”. 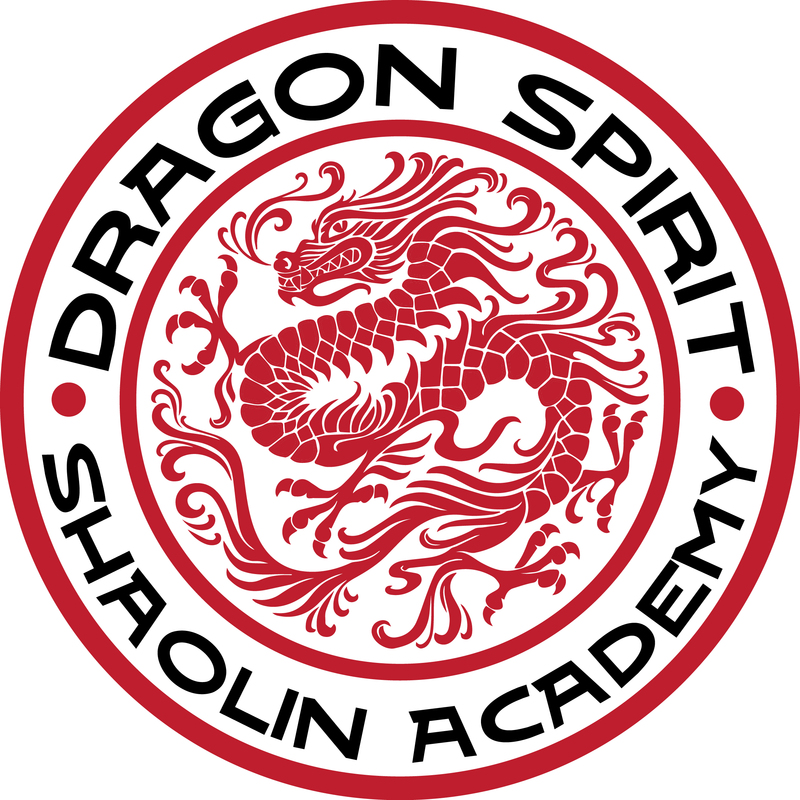 We recommend that QiGong training is completed alongside our Shaolin Kung Fu classes. This will help you to retain the essence of martial power which enhances muscular power.